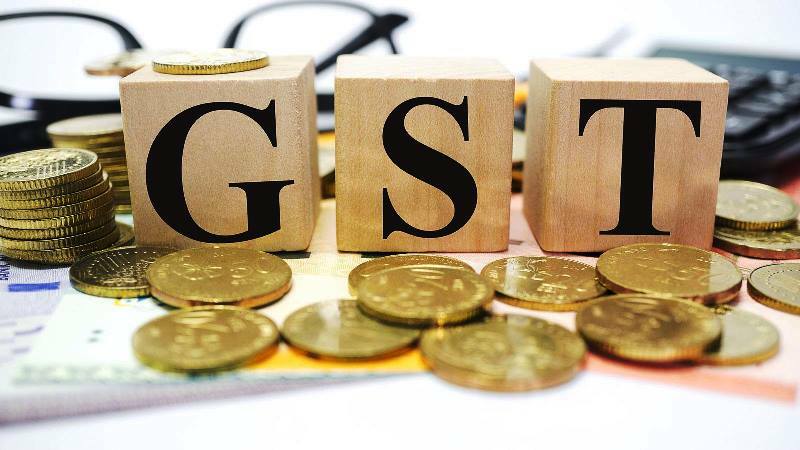 New Delhi: GST collection in March 2018-19 has been the highest ever since the introduction of the indirect tax during the financial year 2017-18. The total GST collections for March stood at Rs 1,06,577 crore. 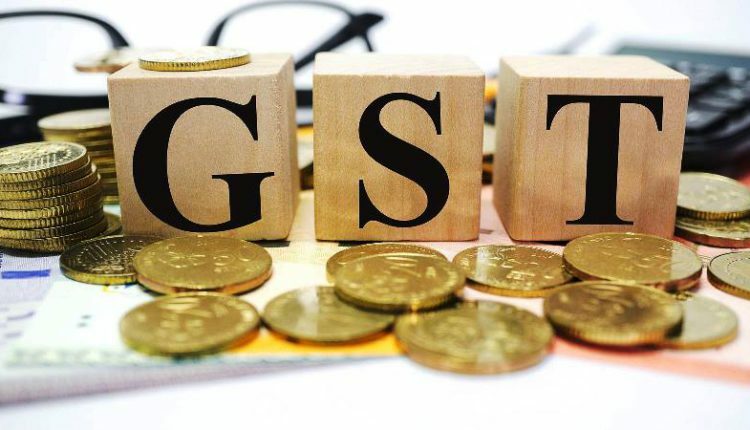 Out of this, the total Central Goods and Services Tax (CGST) stood at Rs 20,353 crore, State Goods and Services Tax (SGST) collected was Rs 27,520 crore and Integrated Goods and Services Tax (IGST) was at Rs 50,418 crore. “These figures indicate that revenue growth has been picking up in recent months, despite various rate rationalisation measures,” Finance Ministry said in a statement on April 1.